Bahamas small bumper sticker is 2 inches by 4 incles in size and great for all applications. Apply t.. 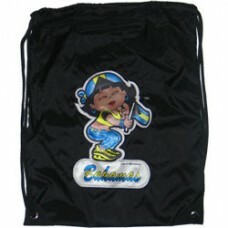 The Bahamas flag bandana is made of 100% Cotton and measures approximately 22X22 inches. 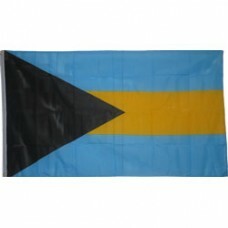 This produc..
Buy the Bahams flag CD used for hanging and displaying the colors of the Bahamian flag. 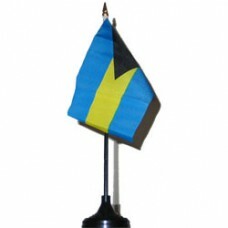 Flag is the ..
Buy this pair of Bahamas flag mini boxing gloves to hang from your rear-view mirror or to display i..